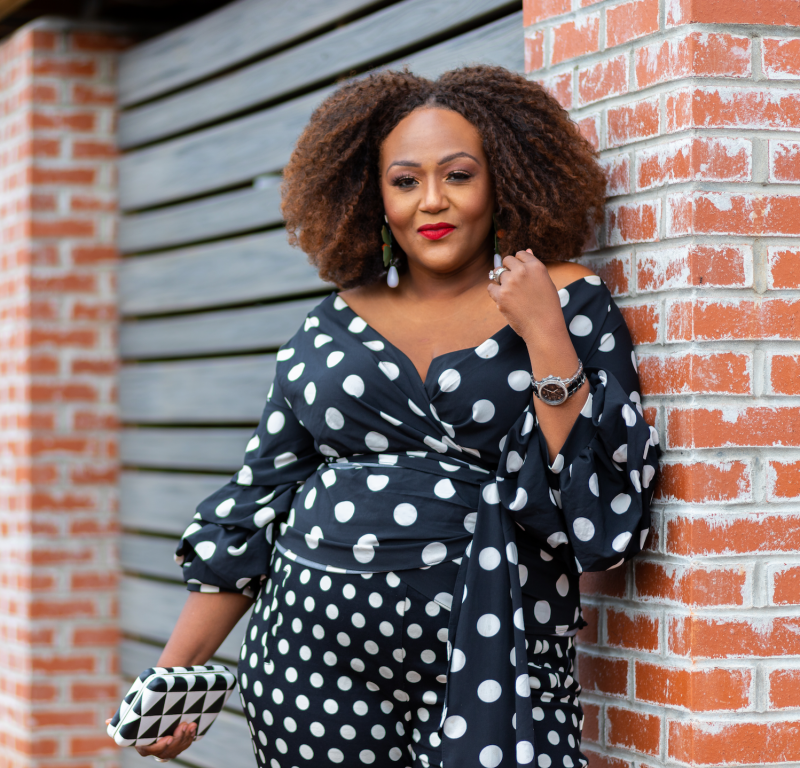 Just when you thought ELOQUII couldn’t further impress its bevy of curvy fangirls, the launch collaboration full of Southern Charm made specifically for Girls Raised In The South. Staying true to their belief that all women should have access to amazing fashion, ELOQUII announced an exclusive capsule collection with lifestyle brand Draper James. The Draper James for ELOQUII collection features 30 designs, including dresses and separates. 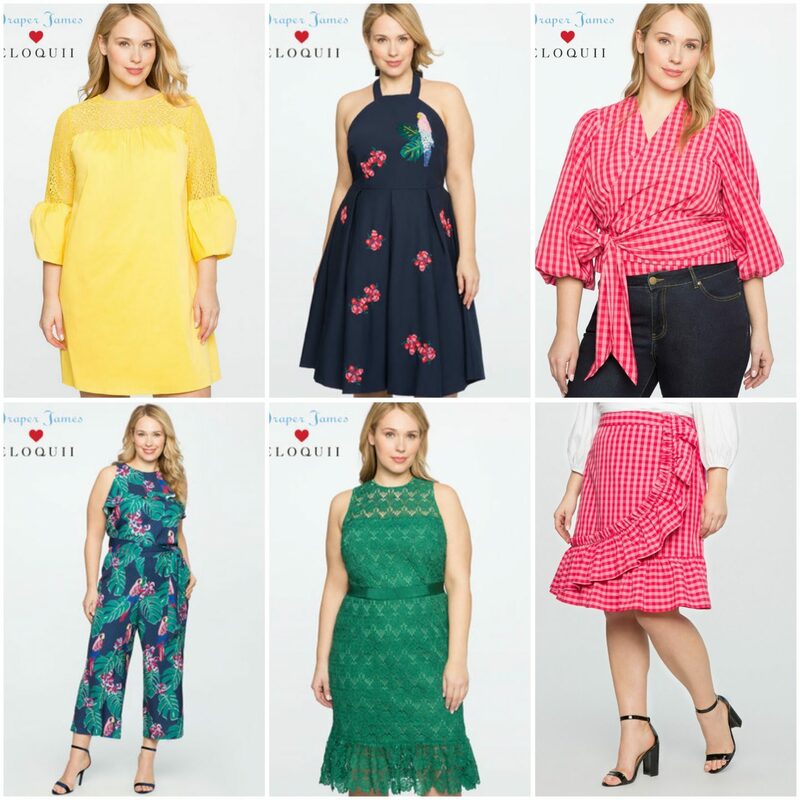 It captures Draper James’ signature Southern aesthetic while staying true to the design and fit ELOQUII’s customer loves. Draper James is the fashion line of actress and America’s favorite Southern girl Reese Witherspoon. I was lucky enough to be one of the first to try the collection. Let me just say, I loved every single piece. Here, I am wearing the Dolly Check Print Wrap Top with matching Skirt in gingham print. It is by far my favorite look from the collection. But there is no denying the every piece I received is pretty darn good. I was gifted the same top in white. I will pair it with the stripe pencil skirt with a scallop waist. Can’t wait to try the cute a-line denim mini with scallop detail and front buttons. 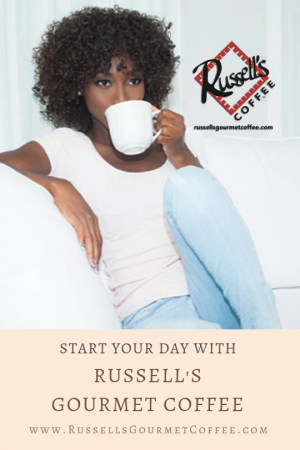 I’m excited to try it all and share feedback with both you and ELOQUII. You guys already know I am a huge fan of ELOQUII . Checkout some of my favorite looks from the brand that I have featured on NikkiFreeStyle.com here, here and here. Make sure you check of the entire 30 designs collection here, and shop a few of my favorites below.